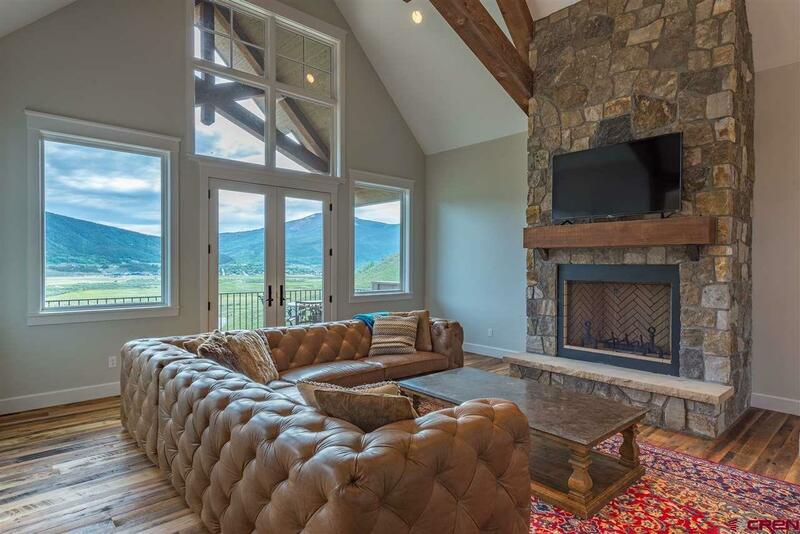 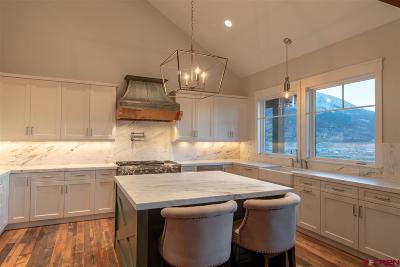 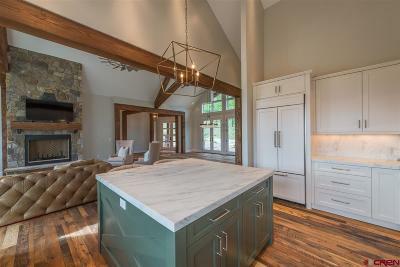 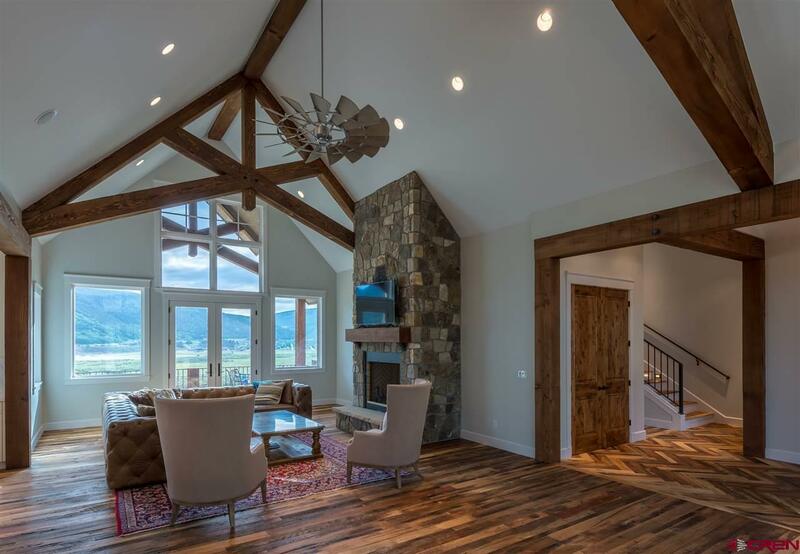 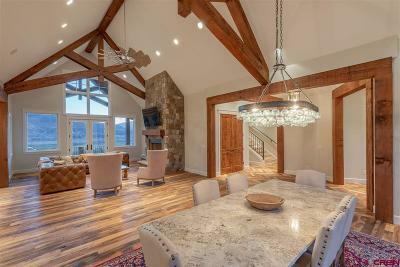 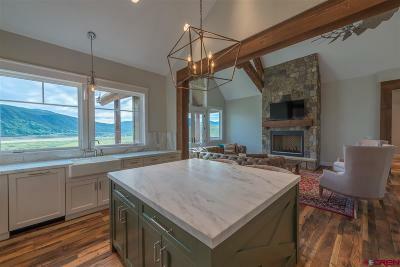 1025 Skyland Drive: Your brand new classic contemporary mountain home situated perfectly on a hillside overlooking the 12th hole of the renowned Robert Trent Jones Jr. golf course with commanding 360 degrees of mountain views. 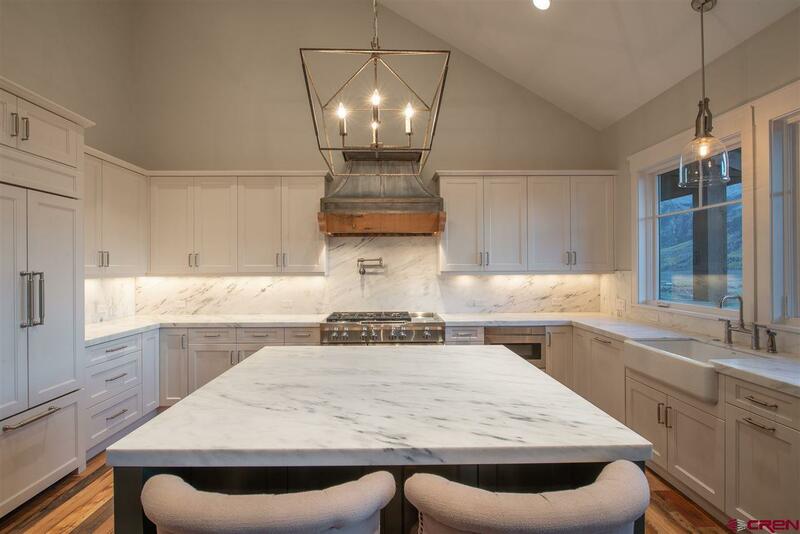 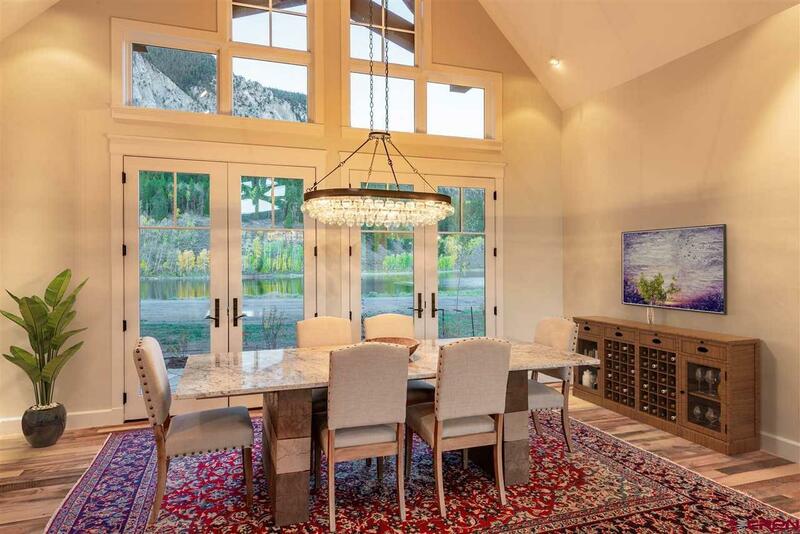 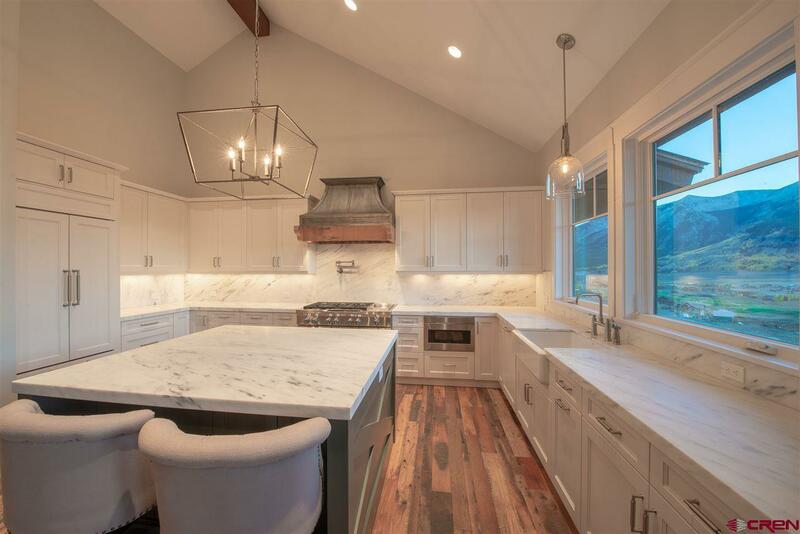 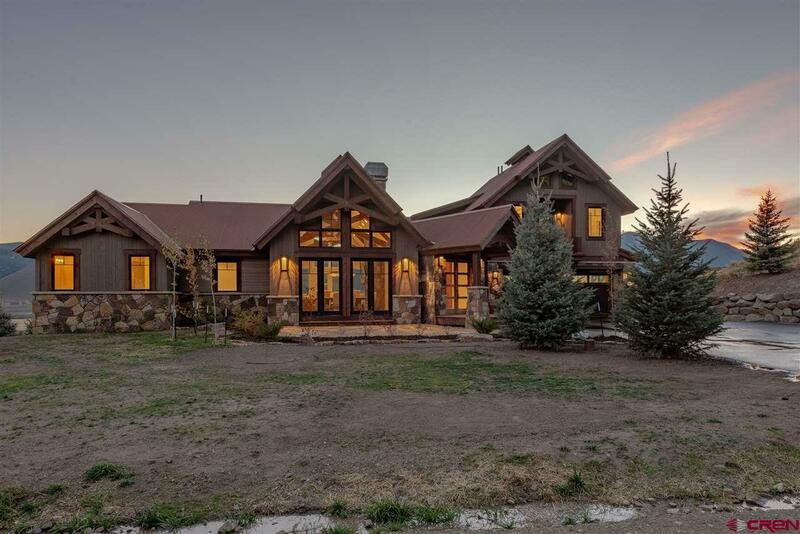 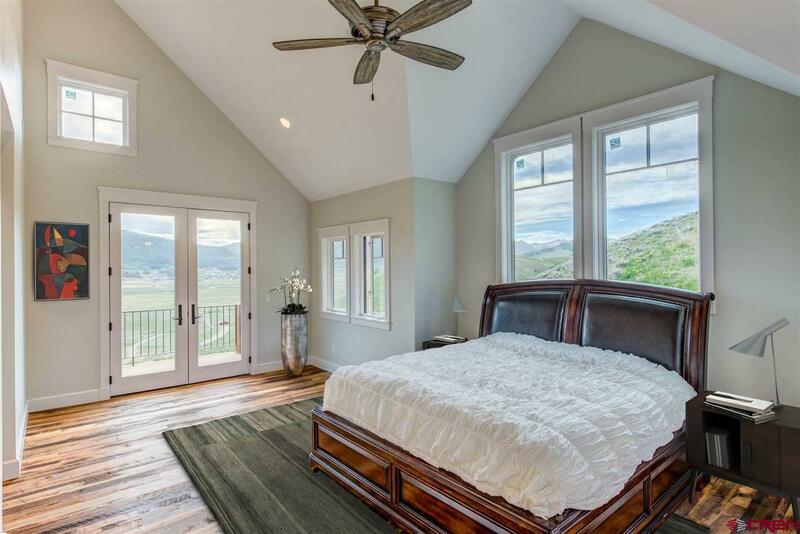 Located in the prestigious Lake Grant neighborhood in Skyland, this 4, 289 SF home showcases four bedrooms, four and half bathrooms, gorgeous vaulted ceilings with floor to ceiling windows featuring views up valley and of the stunning Lake Grant. 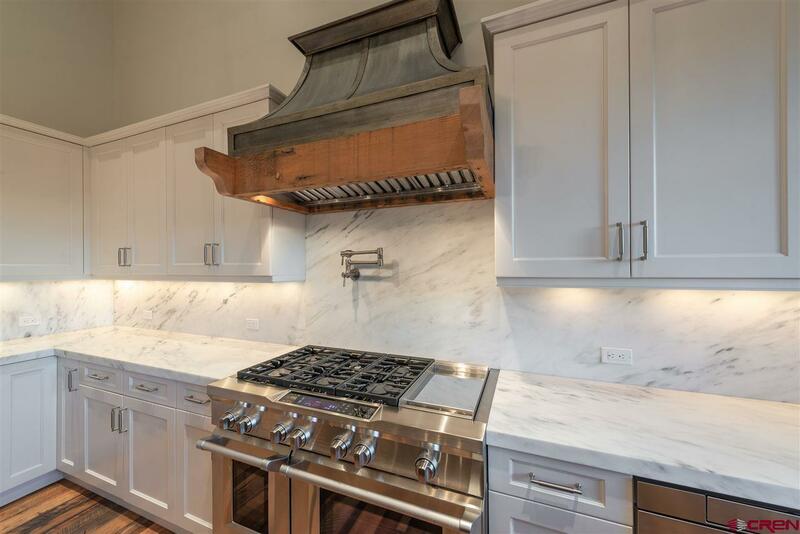 The open floor plan on the main floor is perfect for entertaining and features a fully equipped kitchen with gorgeous marble slab counter tops that flow seamlessly to the solid slab back splash, under cabinet lighting, pot filler, Kitchen Aid appliances, large island and custom cabinetry. 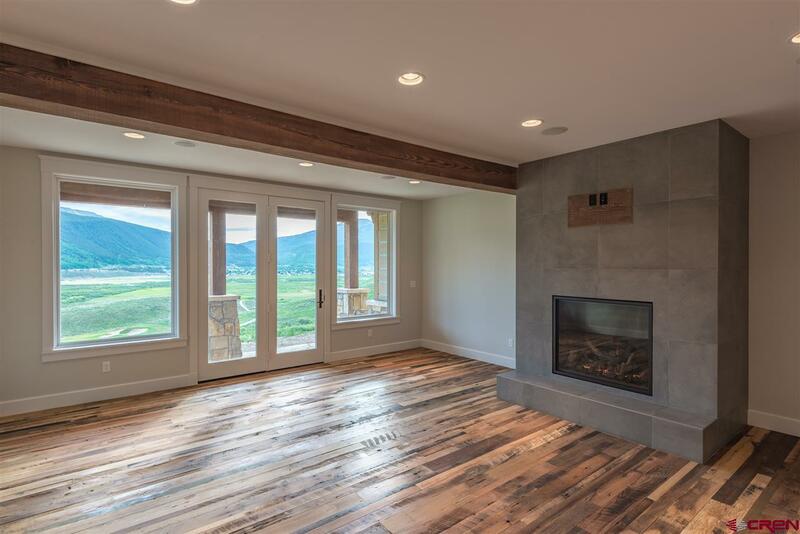 The living room is centered around a gorgeous stone fireplace and a beautiful covered balcony with, 180 degree views, to enjoy the summer nights grilling and watching the sun set over Mt. 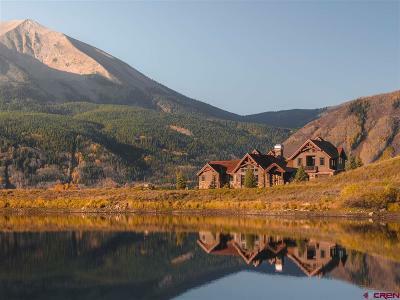 Emmons. 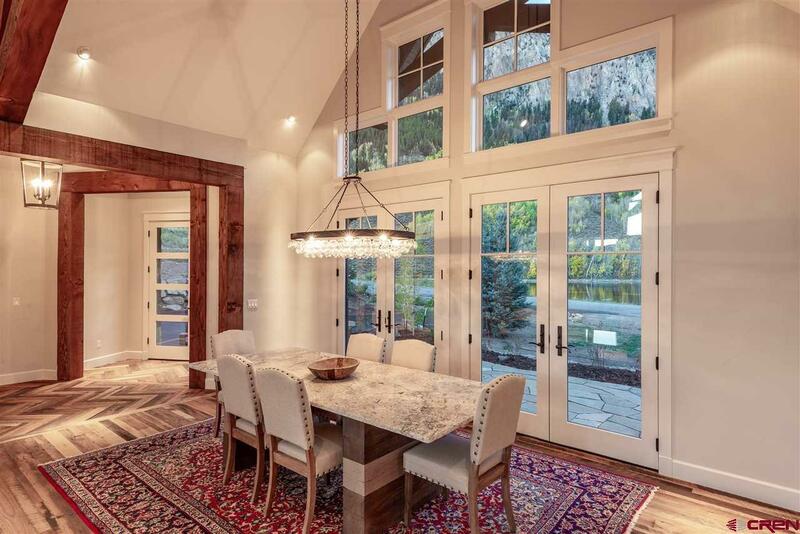 The dining room offers the opportunity for "lake side" dining with double French doors opening to a lovely stone patio and Mt. 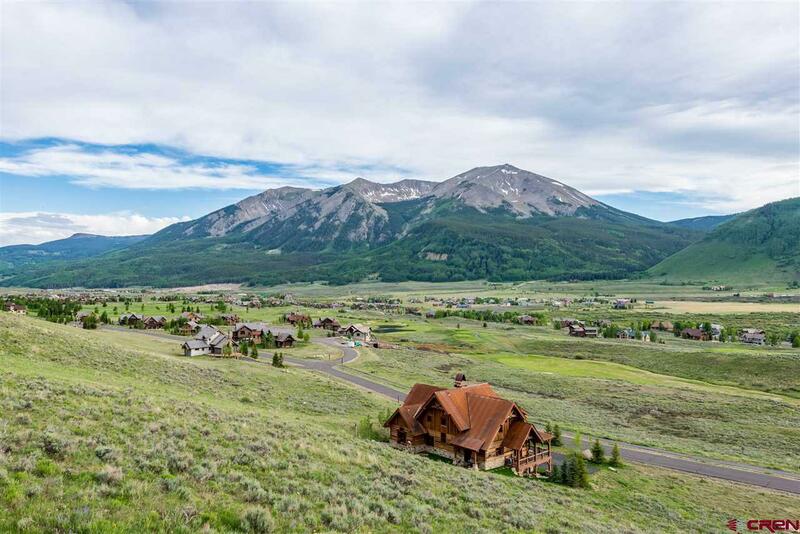 Crested Butte as the center piece. 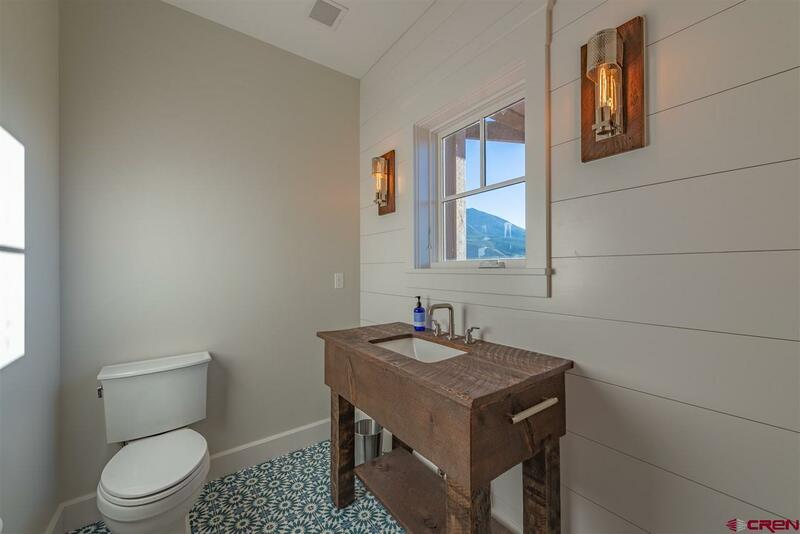 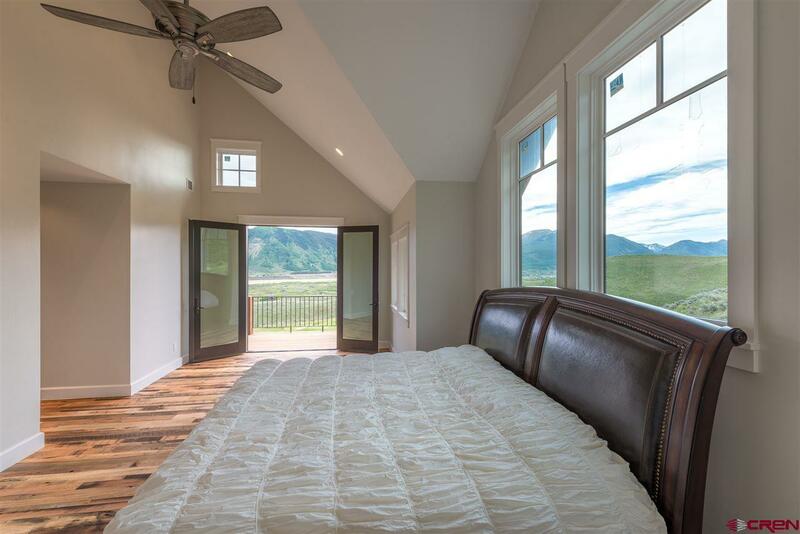 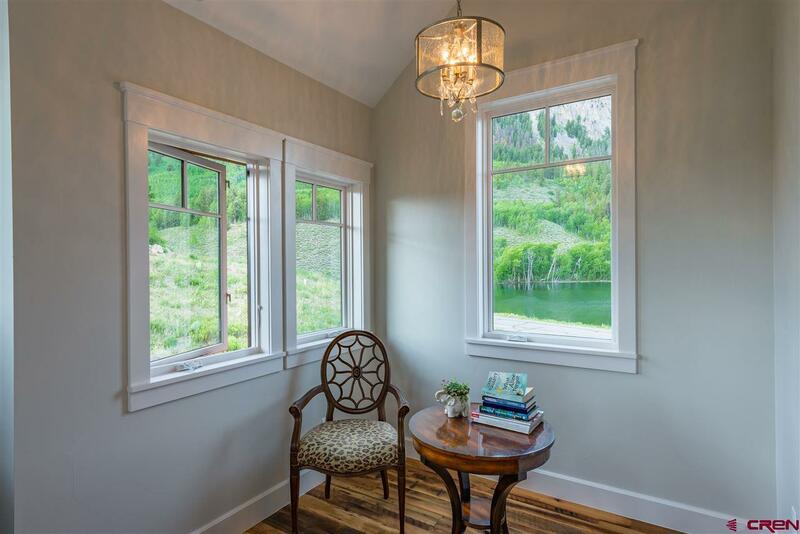 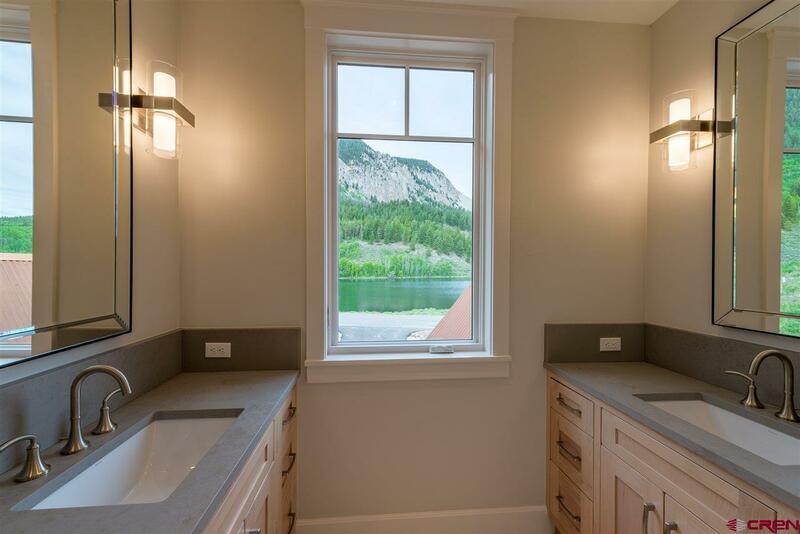 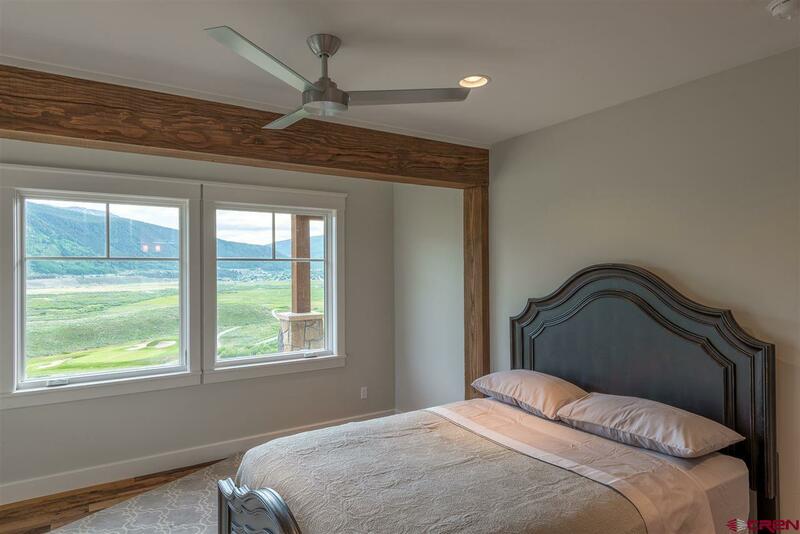 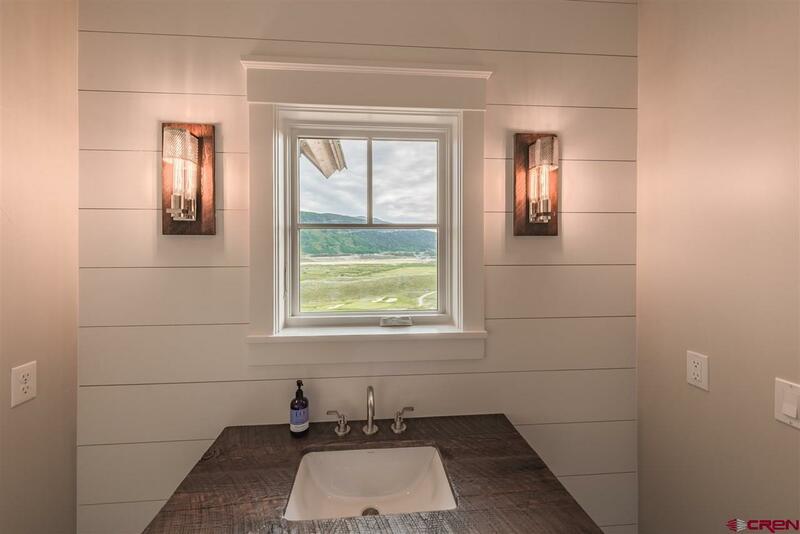 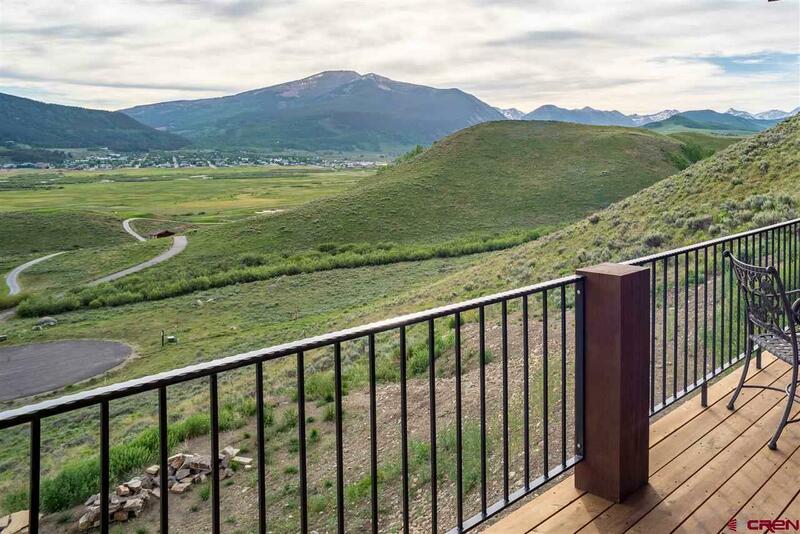 The master suite is tucked away and encompasses the entire third floor with two balconies, one overlooking the lake and one overlooking downtown Crested Butte and the surrounding mountains. 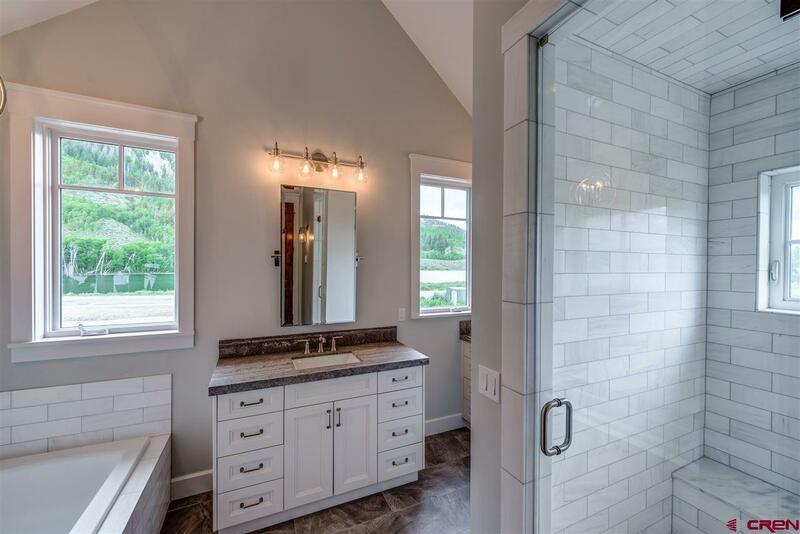 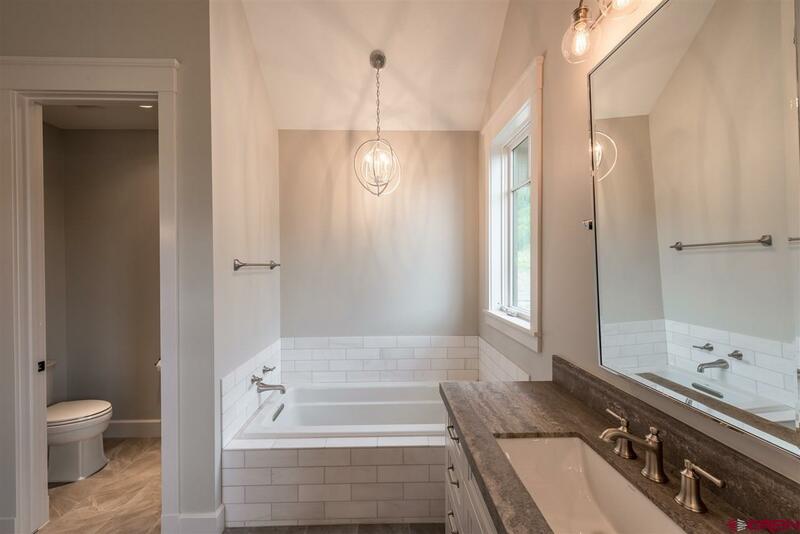 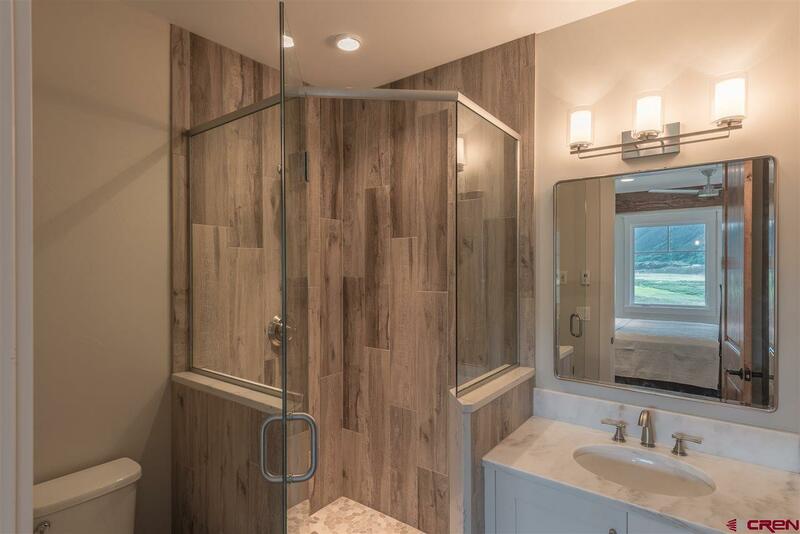 The large en-suite bathroom showcases Carrara marble tile, a huge walk-in steam shower with three shower heads and a soaking tub. 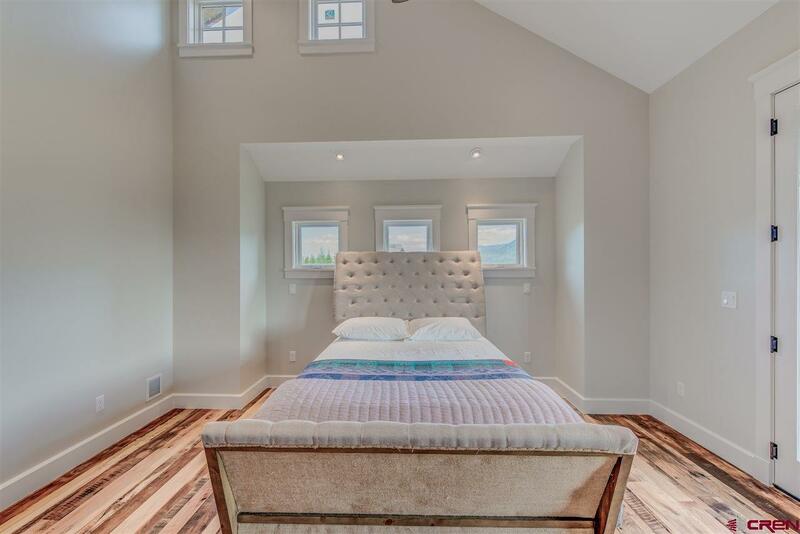 The junior master suite resides on the main floor with a large covered balcony, en-suite bathroom with custom tile and stand up shower. 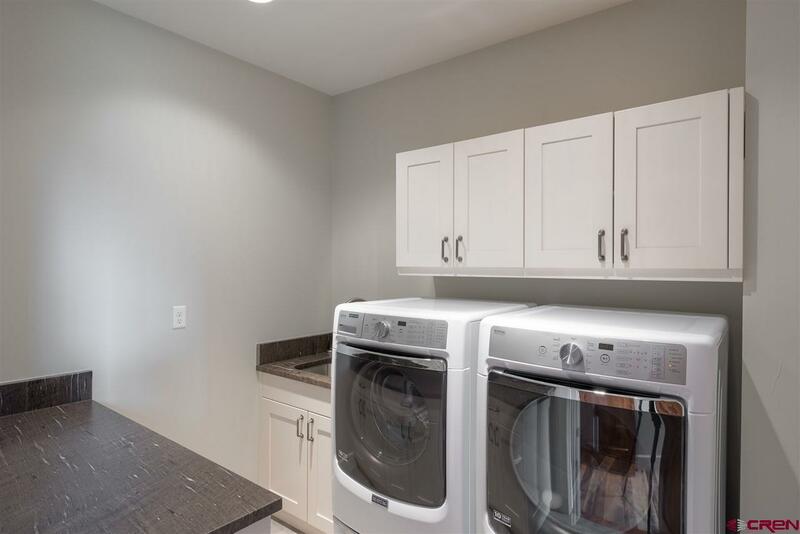 In the walk-out basement, you will find two more bedrooms with walk-in closets and bathrooms plus a second living area and gas fireplace. 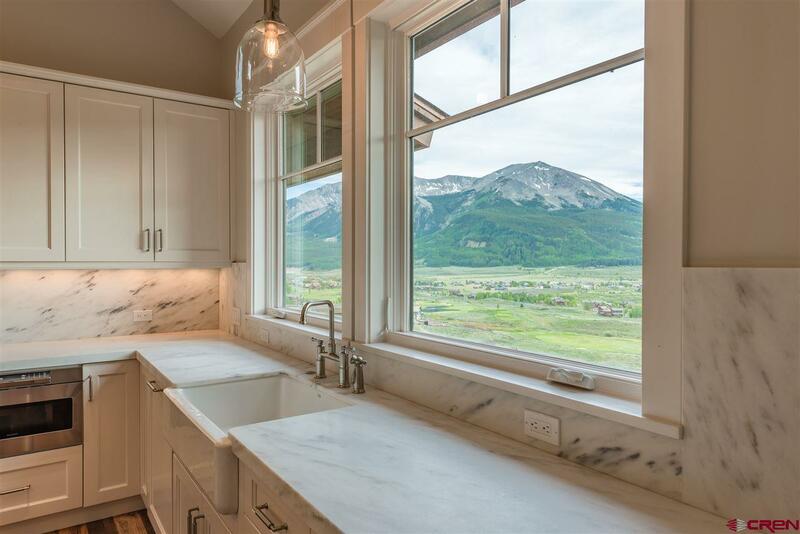 Even the basement has amazing mountain views. 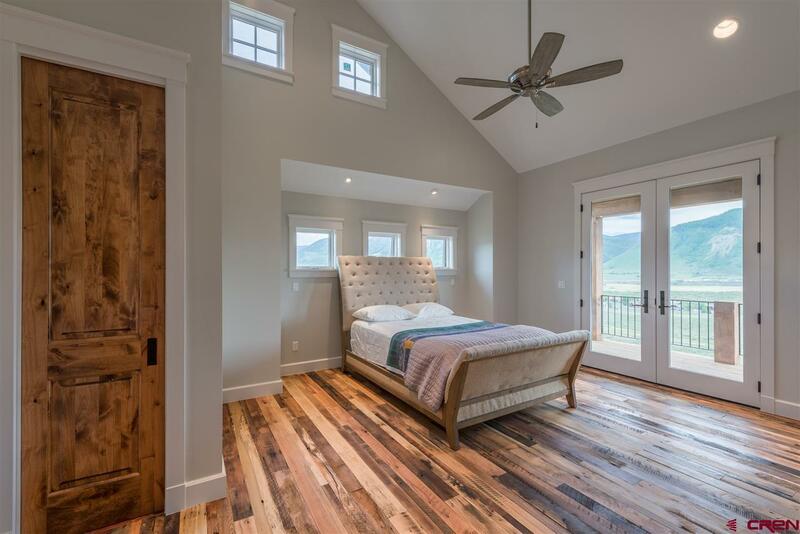 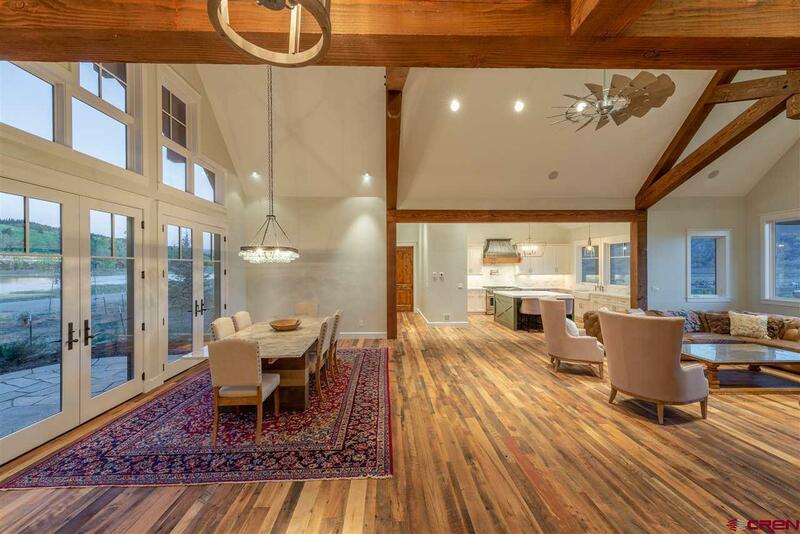 Throughout the entire home, you will drool over the custom hardwood floors with four different types of antique and reclaimed wood. 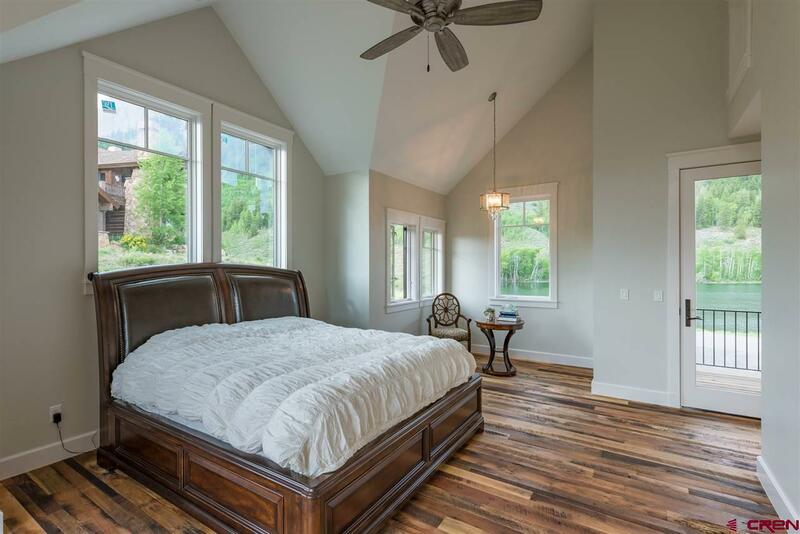 The in-floor heat will keep you warm on our cold winter nights and is a really efficient system. 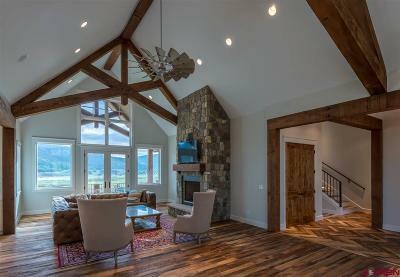 The home is offered partially furnished! 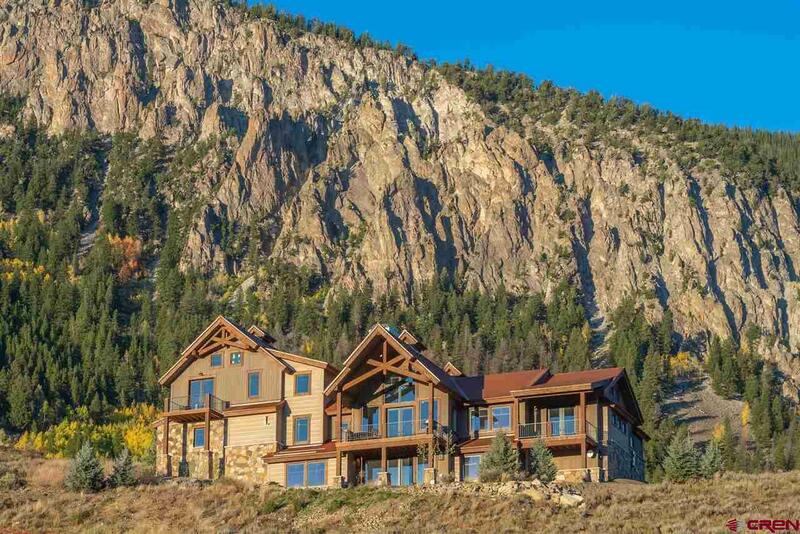 Built by Abrit Construction and designed by Kent Cowherd, Architect. 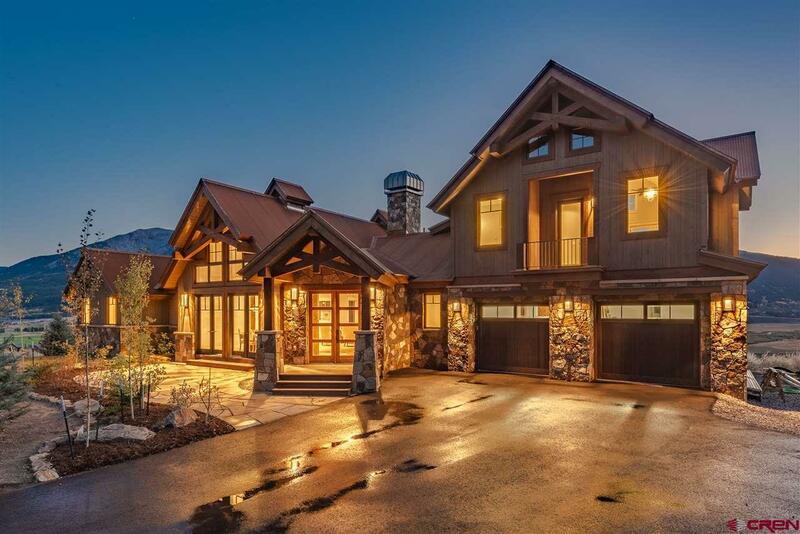 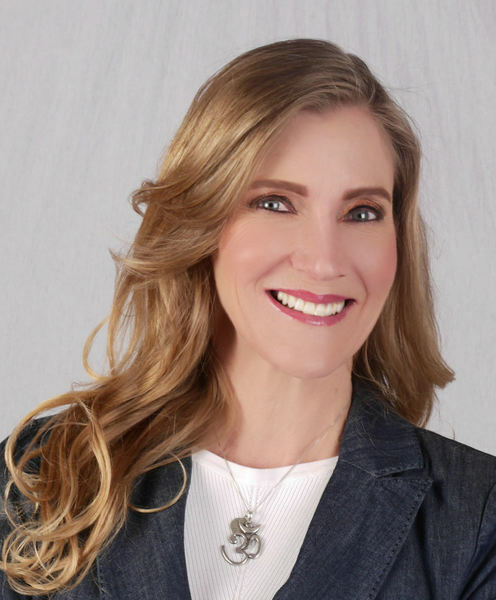 Step in to your new dream home! This home could also generate $75, 000-$100, 000 in annual rental income if it is placed in the short term rental pool!